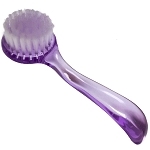 This invigorating antibacterial soap will soothe acne prone skin and gently whiten. 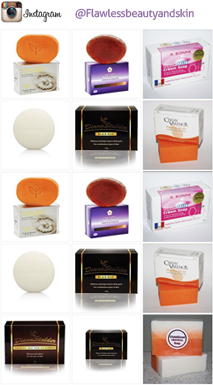 The soap is formulated to soothe, whiten and protect acne prone skin. 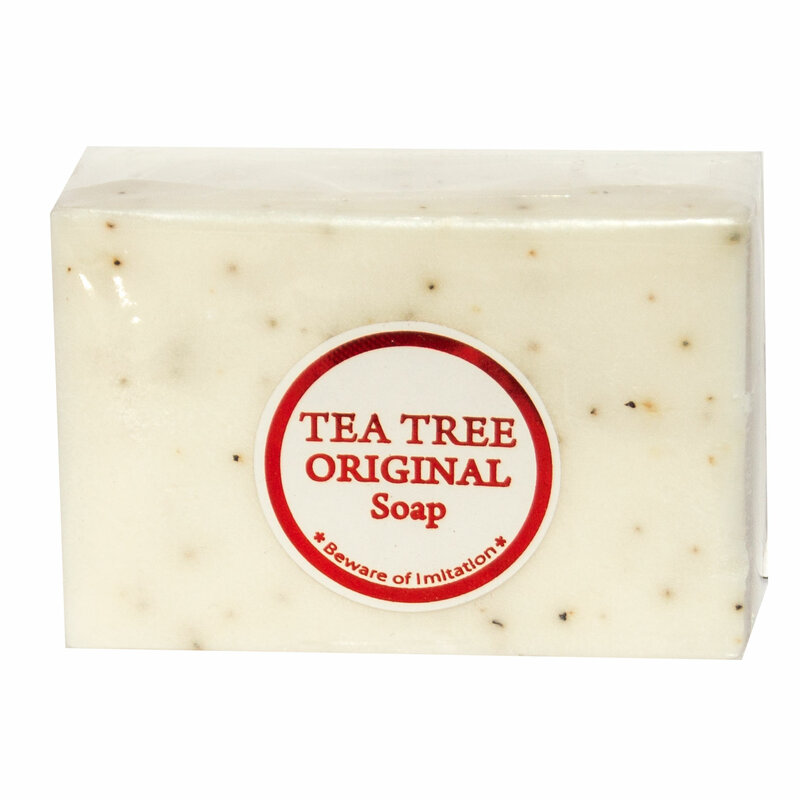 Tea tree oil is a natural antiseptic and disinfectant known for its healing properties. 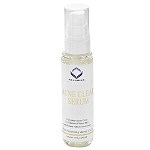 Learn why people with acne prone skin from around the world love it! I love this soap. Leaves skin smooth and already starting to see a difference in color and texture.